Meet our lead man, Dave Carr. Dave has been a certified contractor since 1988 Dave Carr. Hailing from Mount Hope Ontario, Dave grew his company one well executed project at a time to service Hamilton, Ancaster, Waterdown, Burlington and surrounding areas. 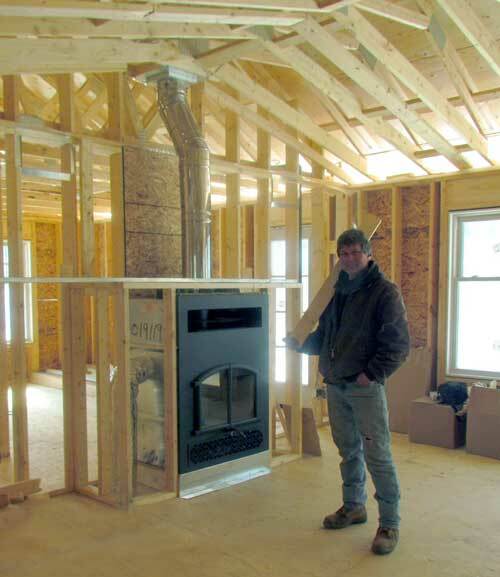 For almost 20 years Dave Carr Construction Inc. was the gold standard for commercial and residential clients for builds, renovations and foundations. 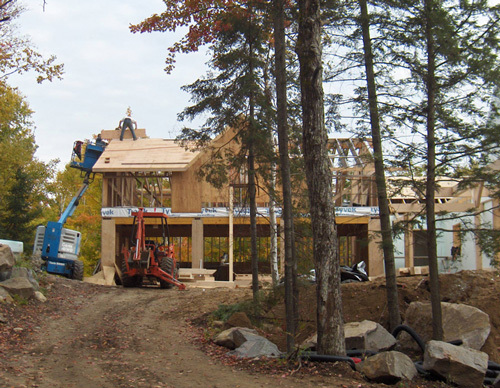 In 2007 Dave Carr Construction relocated to the Muskoka region where he has become well respected. In addition to Dave’s skill and knowledge of construction he is a conscientious and honest business person. Since re-establishing to service Muskoka & surrounding region, Dave Carr continues to develop lasting relationships. Dave has a reputation for quality work. He is a master craftsman and a project lead that works collaboratively with designers, engineers and municipalities to ensure the job gets done right. Dave’s role is to handle the details, so the clients have a worry-free build. Projects are pre-planned to ensure work flow and productivity. Dave has a reliable team. Our tradesmen and contractors are fully insured, skilled and proven. 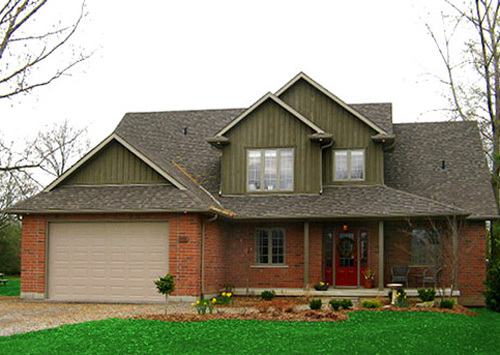 Dave Carr Construction takes pride in satisfied clients. Dave Carr Construction Inc. supplies full service building from the ground up.